1x Queen Bed, 1x Double Bed. 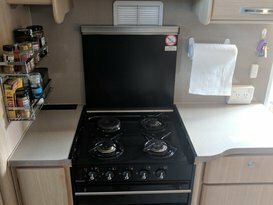 3 burner gas stove and grill. Aircon and Microwave for powered sites. 12v TV with DVD player built-in. 100ah battery with 12v sockets for charging. Portable Brake Controller available. Please advise if this will be needed when making initial booking. Caravan has a 7 pin small round connector. If your vehicle has a different connector please let me know in the booking request. 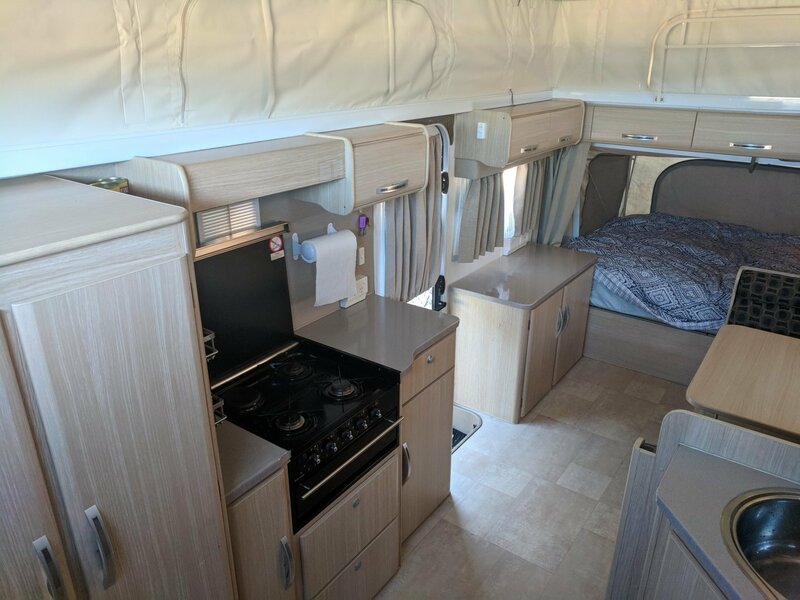 Please make sure before hire date to make sure your trailer connection is in working order to avoid delays on departing for your holiday. For Drop off requests. The fee will be worked out prior to booking request being approved. No Smoking inside or around van. Please advise in initial booking request if you need to take the van on unsealed roads. The van is a tourer and designed for sealed roads, and light unsealed roads only. We absolutely loved our time in the Expanda. Highly recommended. Ross was great to deal with, really helpful and polite. We had the van delivered, set up, packed and picked up by Ross. Considering we were only away for the weekend, it was nice to have this convenience. The van was perfect for our little get away with the family, we will definitely hire in the future. 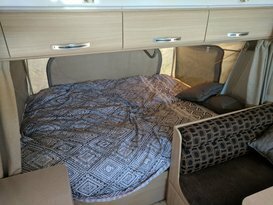 We totally enjoyed our stay in Ross's expanda...set up was a breeze we also loved the clean condition of the van . We would highly recommend this great van we had a blast ...Thanks so much Ross and Family. Great caravan. Has everything, easy to tow and super easy to set up and put back. Ross explained everything and was very accommodating in pick up and drop off. The Expanda Van was very clean and tidy. The mattresses werent very comfortable - extra padding needed. Couldnt be happier with the expanda or the communication with Ross. Towed beautifully and came with everything a quick weekend away requires. 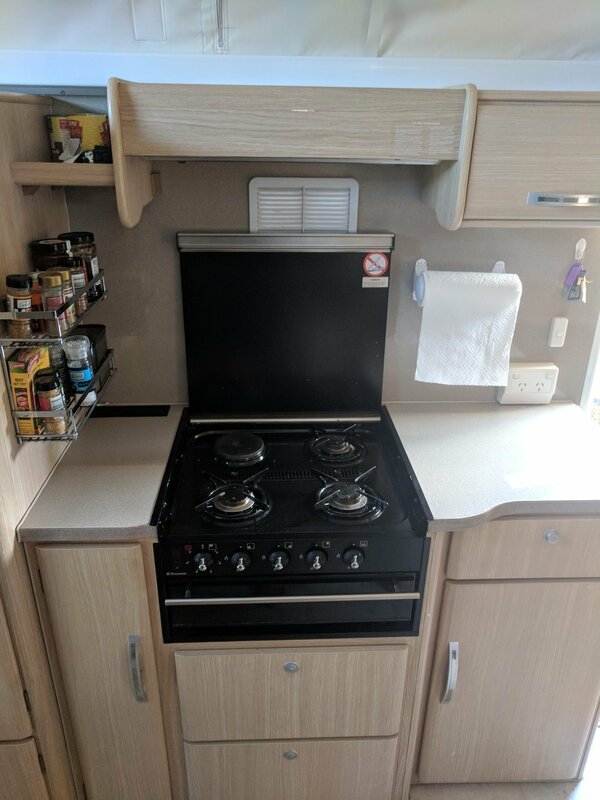 Such a tidy and comfy caravan. 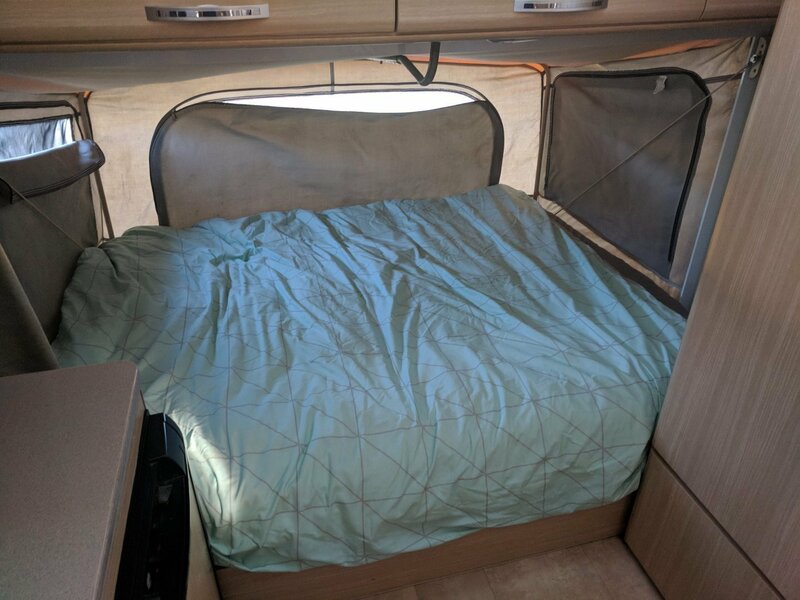 Ross gave us a very thorough and very easy to follow run down of how to set up and pack away the caravan. Terrific hybrid van for a family of four for a weeks holiday or more. Fully equipped with everything you need and so easy to set up – even in the dark! Ross was easy and pleasant to deal with and we will definitely book this van again. We have had a great experience with Ross and the SW Expanda. 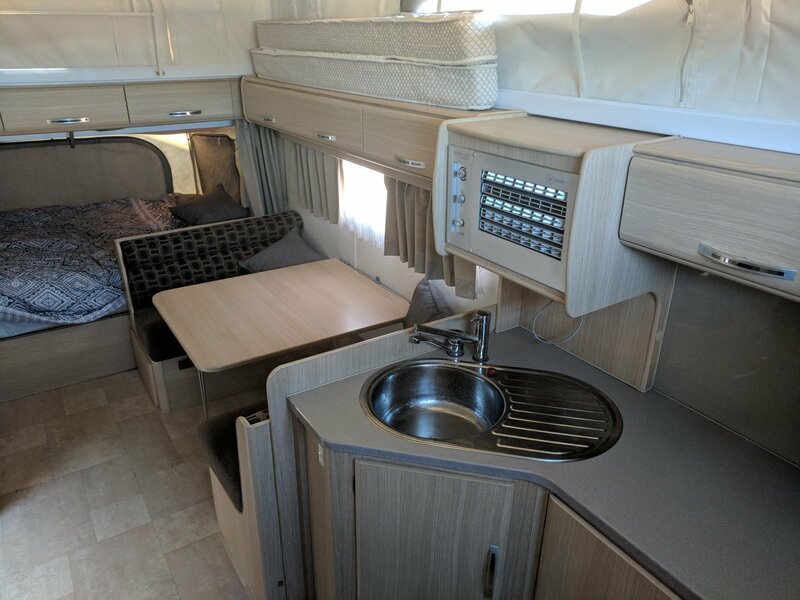 Ross is thorough with how to setup and the van is well equipped, clean and comfortable. 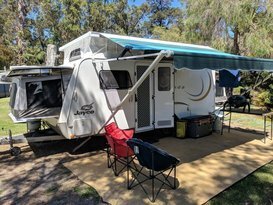 This has been perfect for our first family camping trip with young kids and we will be back again. Thanks for a wonderful experience. We had a great two week trip up north in Ross's South West Expanda. Ross was very quick to respond to our questions and took extra care to make sure everything was in place before we departed for our trip up north. Since we were covering alot of miles Ross got the wheel bearings serviced and supplied us with an extra gas bottle in case we ran out. 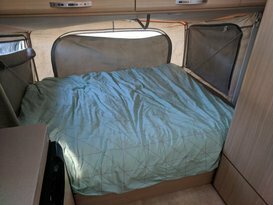 The van performed well and is well stocked with everything one needs for a camping holiday. I would definitely be looking at renting the South West Exanda again for more camping adventures. 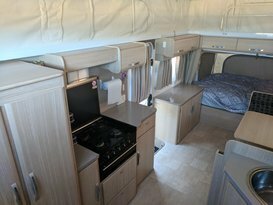 Fabulous holiday and excellent van that was light to tow yet very spacious comfortable layout. I recommend this service to anyone as both affordable a friendly service. We had an awesome experience with Canplify and using Ross caravan. Couldn't fault the booking process or service provided by Ross. We will definitely be hiring again and recommend to our friends.